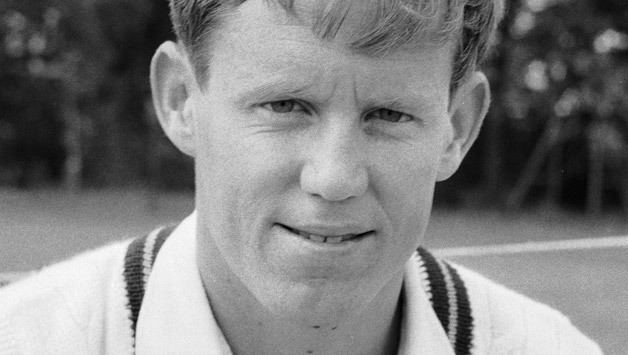 Graham Derek Barlow (born 26 March 1950) is a former cricketer and was a middle-order batsman for Middlesex and, briefly, for England. Educated at the former Ealing Grammar School for Boys (now Ealing, Hammersmith and West London College), Barlow was both a talented cricketer and rugby player in his youth. He has been capped for the England under-23 Rugby Union team. 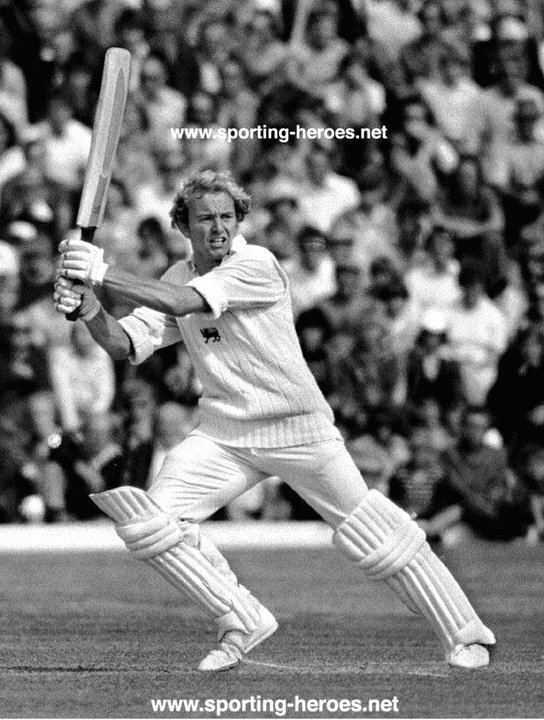 A stylish, confident and powerful player, Barlow was an important figure in the powerhouse Middlesex team of the late 1970s and early 1980s under Mike Brearley. He was described as a natural athlete, and his quick running between the wickets, often in partnership with the equally fleet of foot Clive Radley, and later in profitable partnerships with Wilf Slack, was a feature of his play. Barlow won many one-day games for his team. He was an outstanding fieldsman, ranked alongside Derek Randall and the youthful David Gower in the covers. He ran out many batsmen with a fine sense of anticipation, good ground coverage and a fast and accurate arm. He played three Test matches, but was unable to play the major innings, which might have cemented himself in the England team. His debut One Day International saw his best innings, an unbeaten 80 against a strong West Indies side, but he struggled in five more ODIs after that. 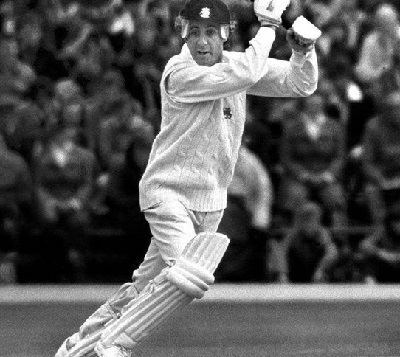 He made a strong start in the first-class matches of his 1976–77 tour to India, but could not translate that form into the Test arena, and was dropped after another failure against Australia in 1977. In five Test innings, Barlow never reached double figures, and defensive flaws saw him ultimately overlooked. He continued as a prolific player for Middlesex, often opening the batting, but ironically for such a fit and athletic player his career was ended prematurely by a persistent back injury. He turned to coaching and, in 2001, moved to New Zealand, taking charge of the Central Districts Stags in 2004. He later resided in Whangarei, teaching English and Social Studies at Pompallier Catholic College. He also taught for a length of time at Whangarei Boys' High School and is now teaching English at Whangarei Girls high school.